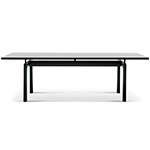 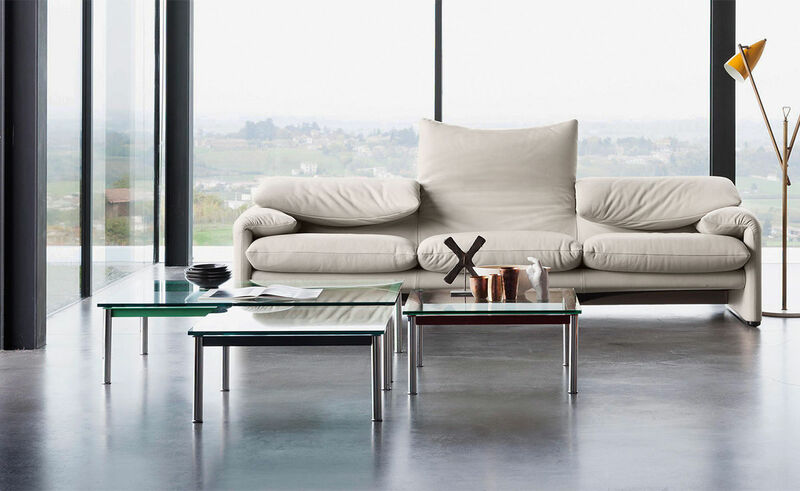 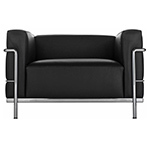 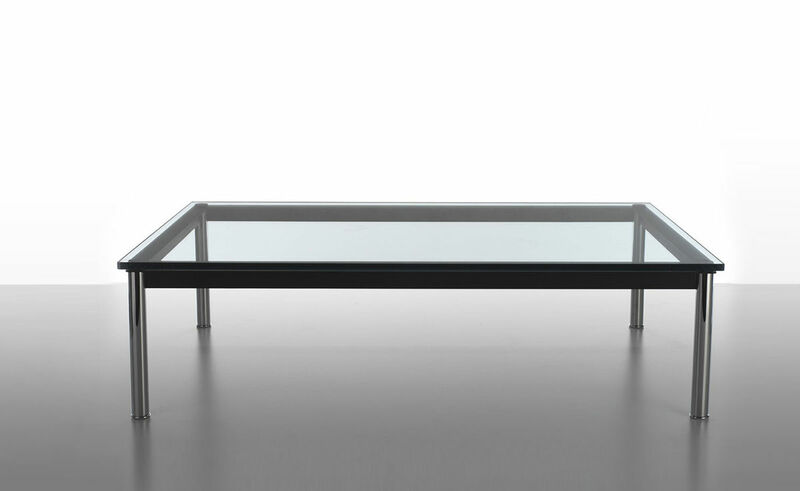 The LC10-P low table is an elegant piece which complements the other models in the Le Corbusier collection. 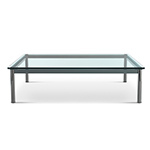 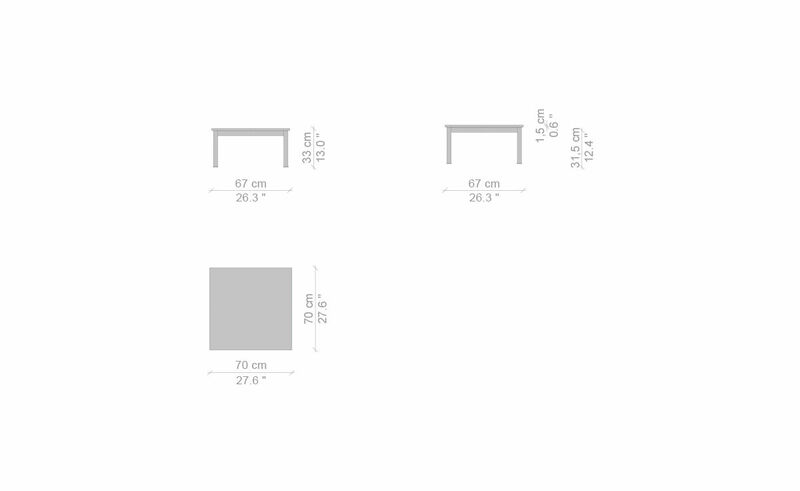 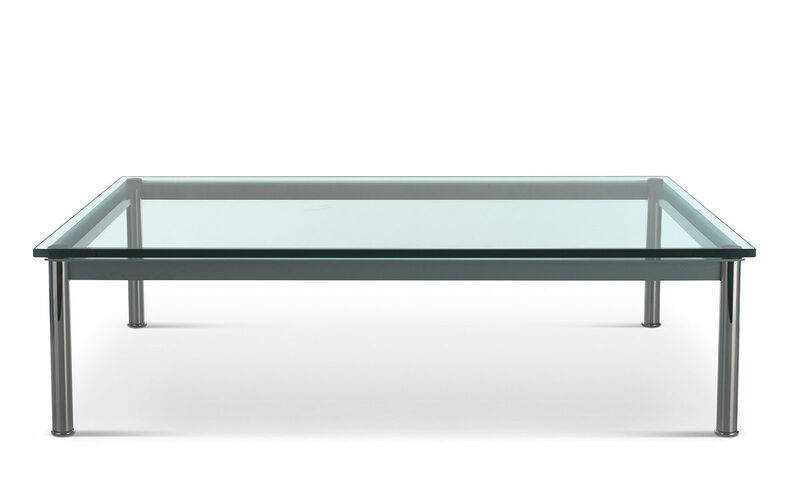 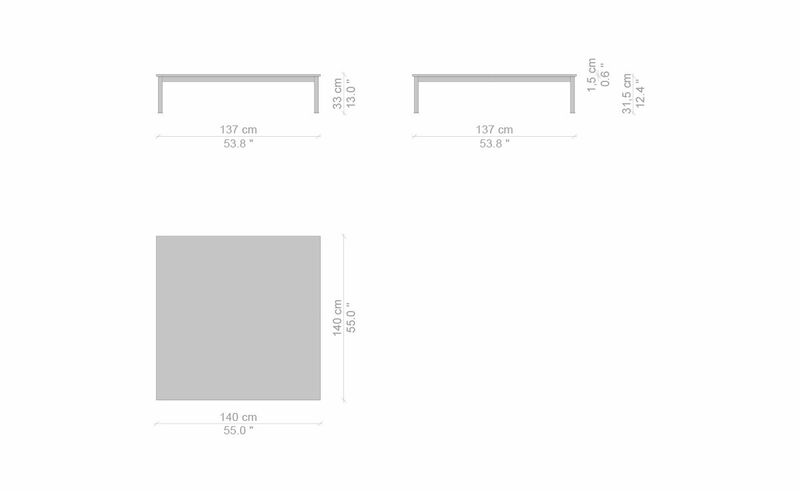 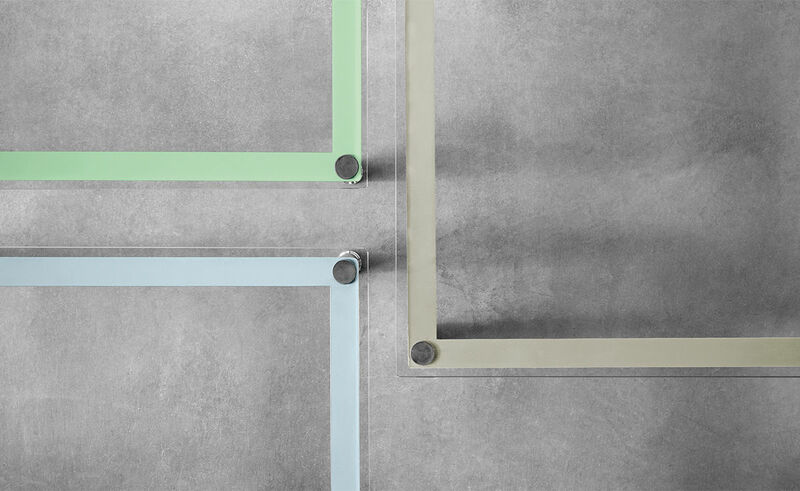 It is offered in various sizes and features a glass top that is supported by chrome legs and steel frame. 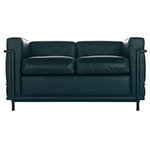 $1,655.00 + plus shipping in the continental U.S.